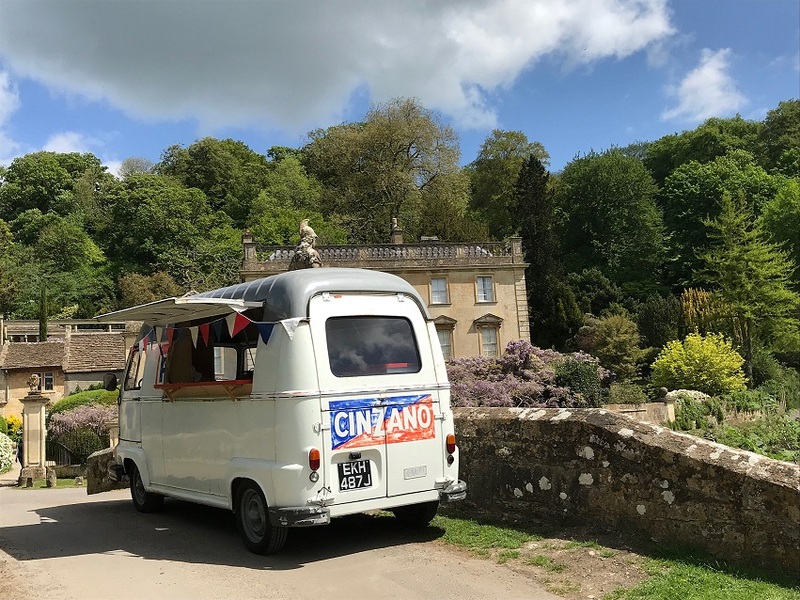 Le Van Blanc is a little french cafe squeezed into a vintage Renault van from the south of France. 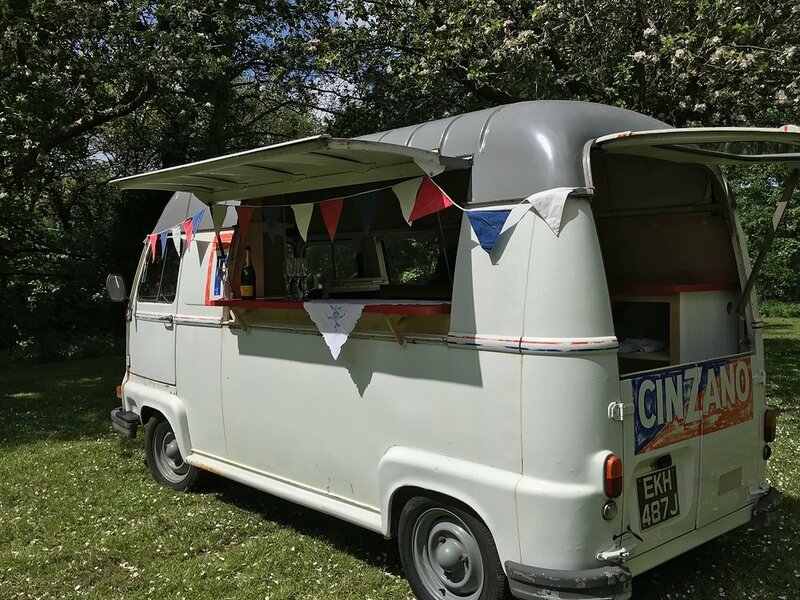 On Saturday 23rd June, they'll be serving a range of ice cold homemade cordials like rhubarb, elderflower and golden cola; plus there will be delicious pastries on offer including some bursting with olives, wild garlic and tomatoes. A real treat! You'll find them at the top of Catherine Hill, just before the road joins Whittox Lane and Catherine Street.